There are very few places in the world with as much diversity in landscapes on their doorstep as the South Island of New Zealand. Only a short flight in virtually any direction will put you over snow covered mountains, lush pasture farmland, rivers, lakes, rugged coastlines or major metropolitan cities. Enjoy a birds-eye perspective on our amazing country as our experienced pilots fly you in comfort and safety over some of the most unique landscapes you'll ever see. 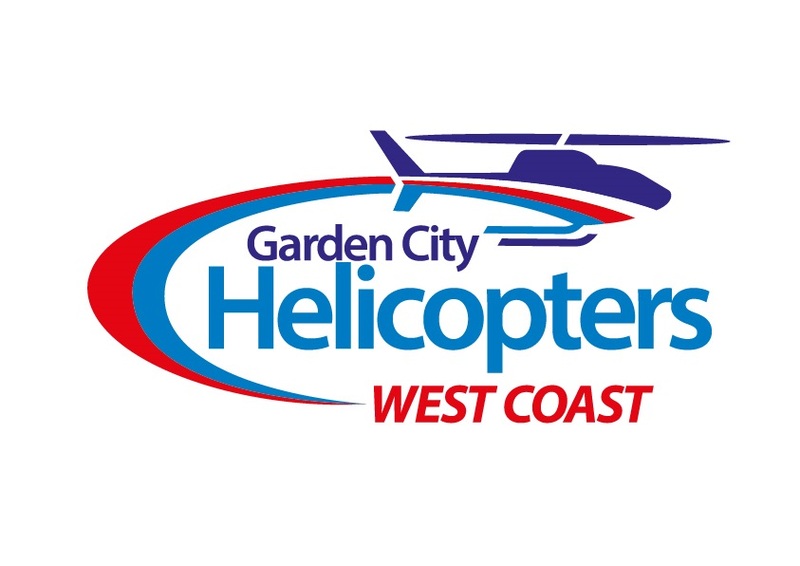 A scenic flight with Garden City Helicopters is an experience you'll never forget. . There are very few places in the world with as much diversity in landscapes on their doorstep as the South Island of New Zealand. . . . More . . .